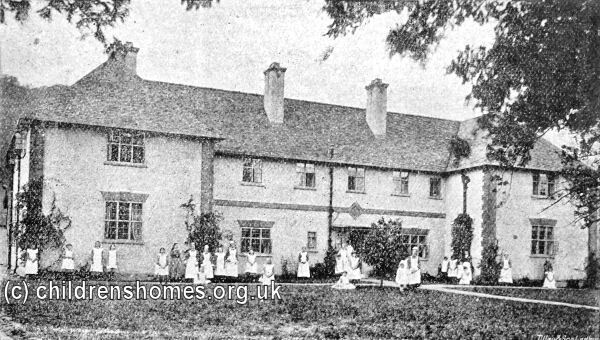 St Mary's Home for Girls was established in 1884 by Lady Henry Somerset, of Eastnor Castle, in memory of her late father. 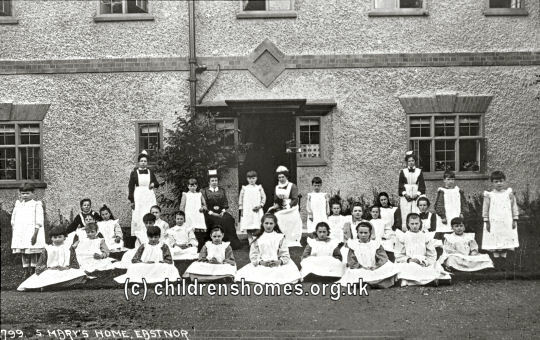 The property, at Clencher's Mill Lane, Eastnor, near Ledbury, could accommodate twenty girls aged from 8 to 15 years, who were trained in laundry work, basketwork, and needlework. They also attending the local school and Sunday school. 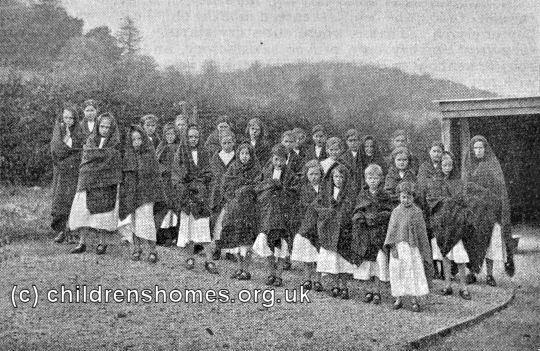 In June 1900, Lady Somerset handed the running of the home over to the Waifs and Strays Society. 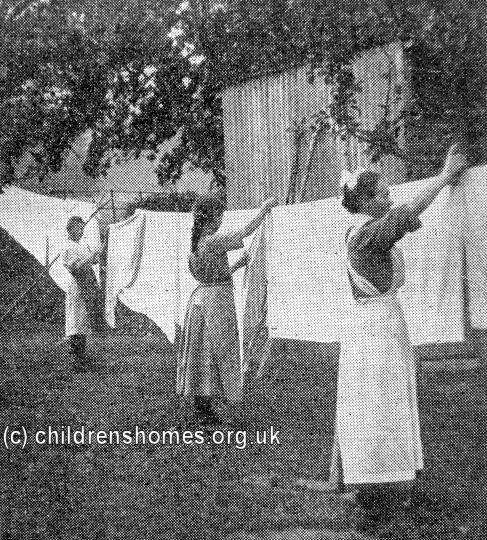 In 1904, the capacity of the home was increase to 30 and extended to include baby girls. 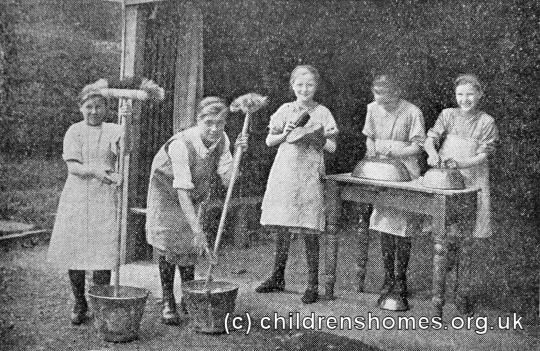 In preparation for future employment as domestic servants, the older girls at St Mary's were taught a range of domestic skills and also helped in the home's kitchen and laundry. 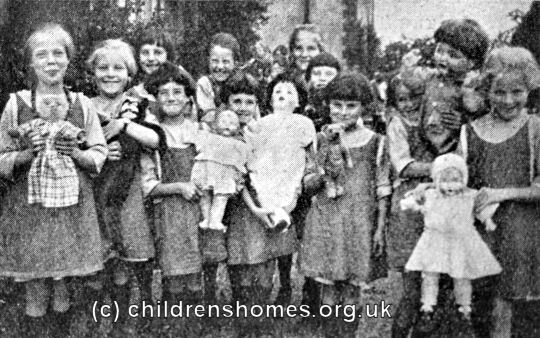 St Mary's became mixed in 1946. 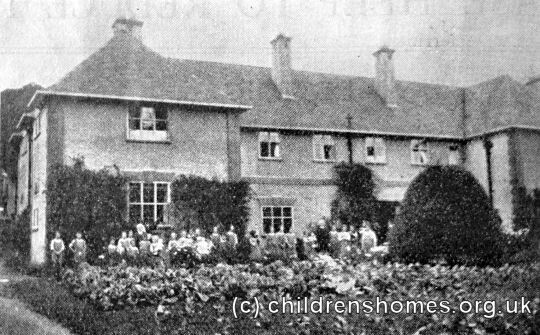 The home finally closed in 1983. 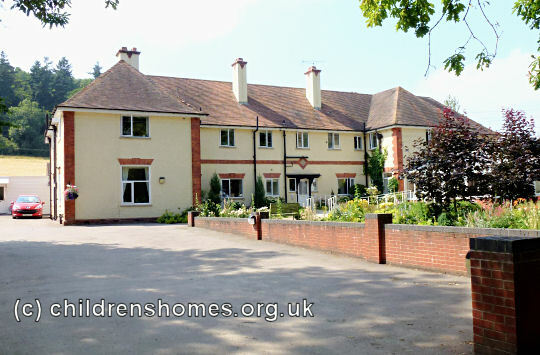 The property is now used as a care home for the elderly.